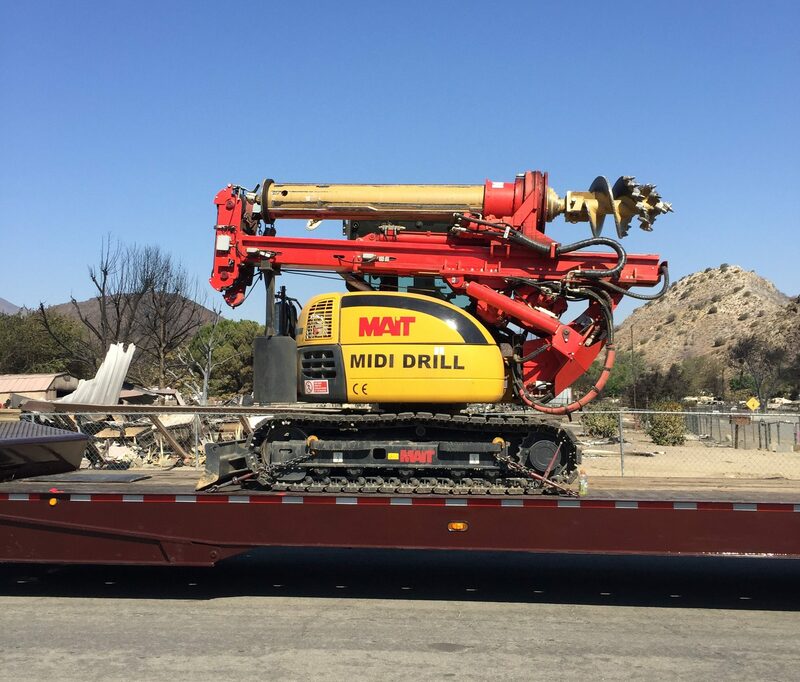 Patriot General Engineering is capable of providing pole hole drilling or digging utilizing a variety of safe and effective methods. Our equipment includes multiple Texoma pressure diggers. Our drilling crews are seasoned with working around high voltage lines and in difficult to access locations. Patriot General Engineering is capable of providing pole hole drilling or digging utilizing a variety of safe and effective methods. Our digging crews include in-house digging specialists with vasts amounts of experience in hand-digging holes. Our hand digging crews are capable of reaching locations which can be extremely challenging and difficult to access.